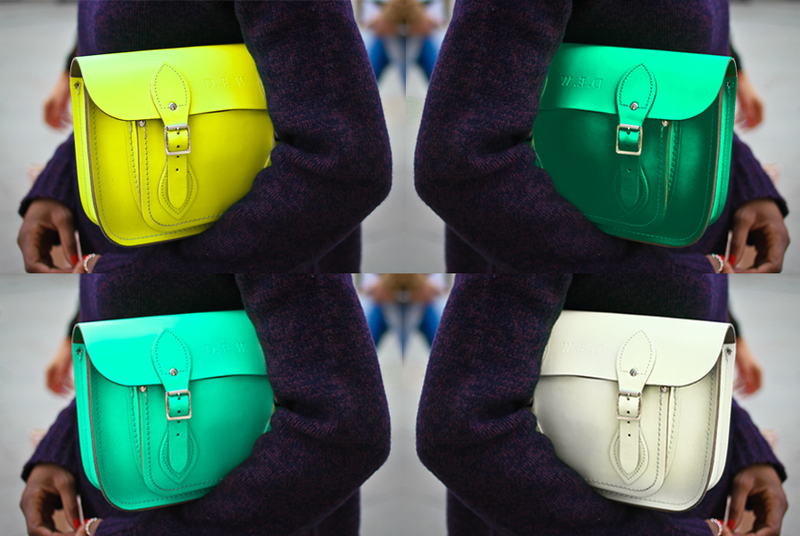 I suppose that the Cambridge Satchel Company needs no introduction at this stage. 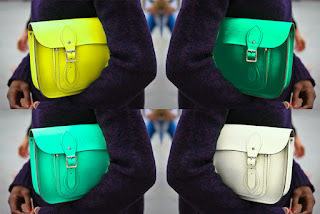 Famous for their amazing bags, they recently surprised me with a collection of fluorescent and metallic bags. There's nothing like a modern take on a good old favourite! I managed to 'stay away' from their bags as they were not available in Dublin. They have only recently launched in Bow Boutique and I am yet to pass by and fall for one. Until today. Ladies (and gents, in case you haven't got that Valentines pressie sorted yet) you can now get one of those perfect satchels @ the Bag Repairs store, 11 Harcourt Street, D2. I was going to walk by today but the display just wouldn't let me go. I'm now trying to make up my mind which colour would suit me best... After all it's an investment piece and at prices between € 95 and € 125 it's more than worth it! I would get the yellow neon one!